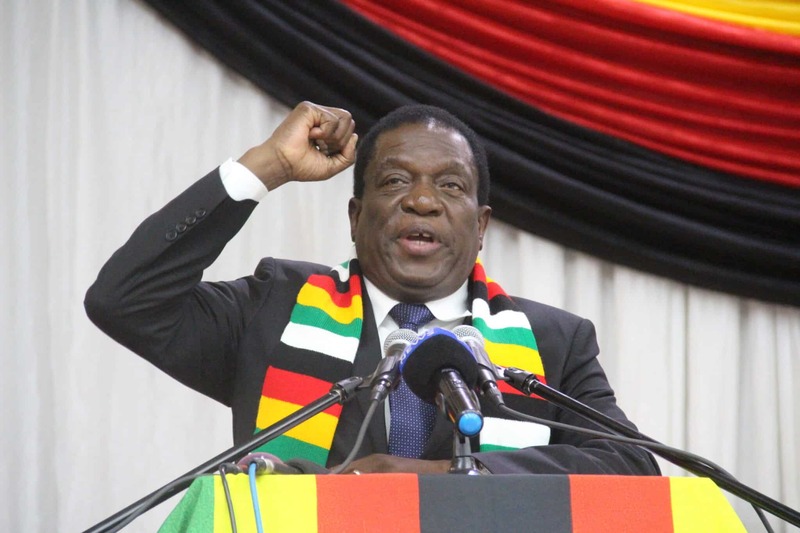 Zimbabwe has the potential to achieve its 2030 vision as set out by President Emmerson Mnangagwa but only through collective efforts, 263Chat has been told. Speaking ahead of the ZIMBADA Business Platform of Investment Conferences starting today in London, Munyaradzi Majoni, Group Chief Executive Officer (CEO) Consolidated Africa Services said the only way to achieve the 2030 vision is to meet the year-on-year growth. “From our point of view, the Ministry of Finance & Economic Development’s Transition Plan is working and it is up to us to meet the year-on-year growth requirements to impact the middle-income status by 2030. We can do it but, it will require a lot of hard work,” he said. The ZIMDABA Business Platform of Investment Conferences is designed and aligned towards showcasing the variety and depth of business-ready or near-ready opportunities within Zimbabwe and the region. Majoni applauded the reforms that the current regime has put in place for growth and development especially with regards to re-engagement efforts. He however, highlighted the need to show seriousness in as far as reforms agenda is concerned. “There has been a lot of progressive reforms which have been achieved and the reality of the tangible gains made to date needs to be highlighted, to reassure the international community that we are serious about reform, re-engagement and Vision 2030 for Zimbabwe, the Region and the Continent,” he noted. He said the CAS fully understands and acknowledges Zimbabwe has a lot to do as a country. “We specifically are willing to do it for the common good. Our activities and projects are placed within the context of them needing to be viable for the country, the communities and the companies, so as to regain balance within our economy,” he said. There was a lot of optimism when Mnangagwa and cabal came into power in 2017. The economy was projected, to boom but the reality is that the situation has worsened, especially over the past few months were fuel shortages have become the order of the day. Inflation has also shot up with the latest figures standing at 54 percent.